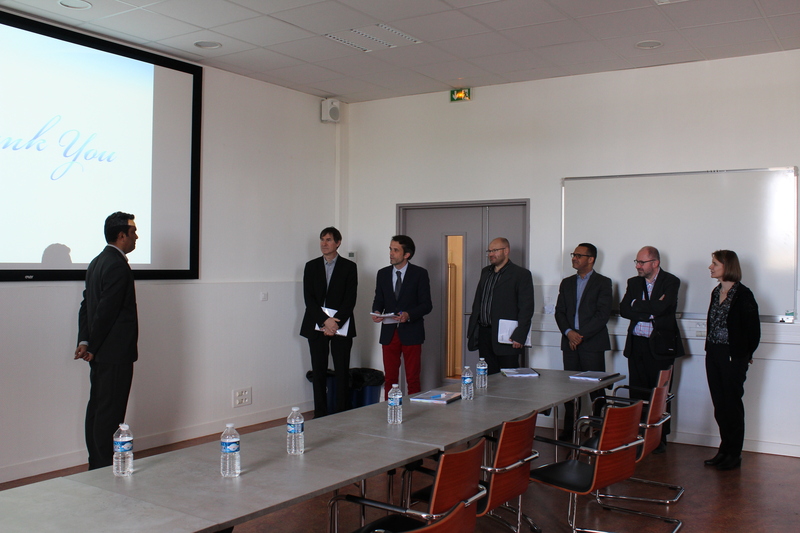 On the 16th of April, Ashique Jatoi defended his PhD thesis entitled « Some Recent Developments in Free-radical Additions to Olefins and Heteroarenes » in front of a jury composed of Prof. P. Belmont (U. Paris-Descartes), Dr. C. Ollivier (U. Sorbonne-Paris), I. Chataigner (U. Rouen) and Prof. P. Toullec (UB). Congratulations Ashique and good luck in your future position as Assistant-Professor at the Shaheed Benazir Bhutto University in Pakistan. 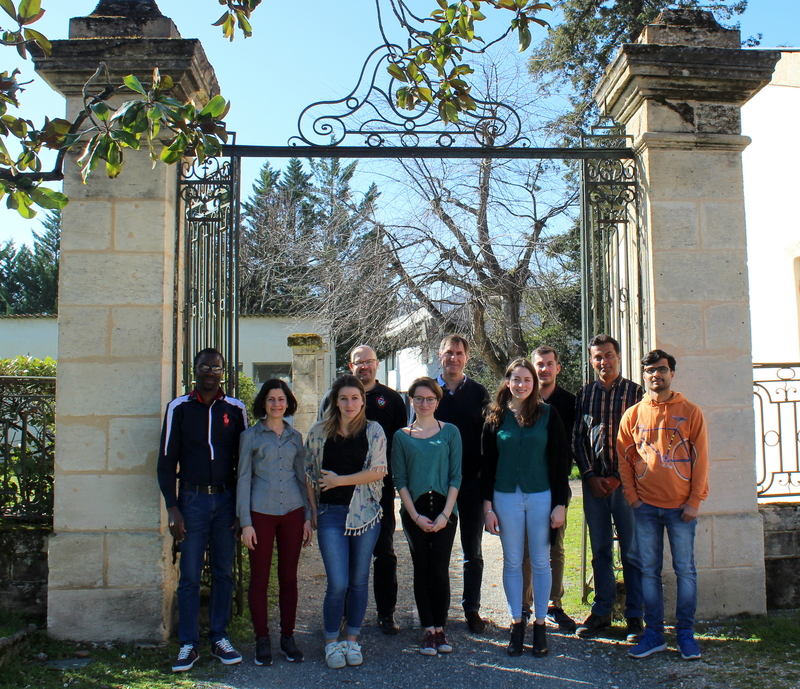 Here is the new group picture…..
Suman Pramanik leaves the laboratory after 2 years as a Marie-Curie post-doctoral fellow. 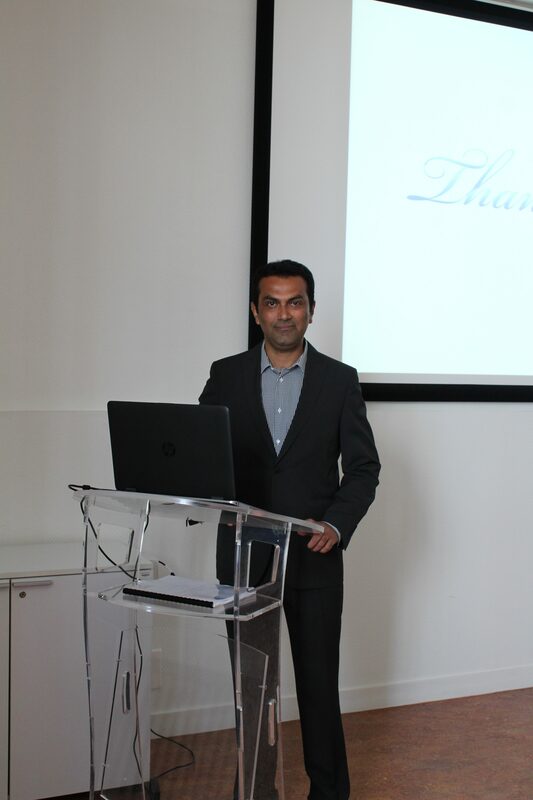 He returns to India and will work for Syngene. Best wishes Suman ! 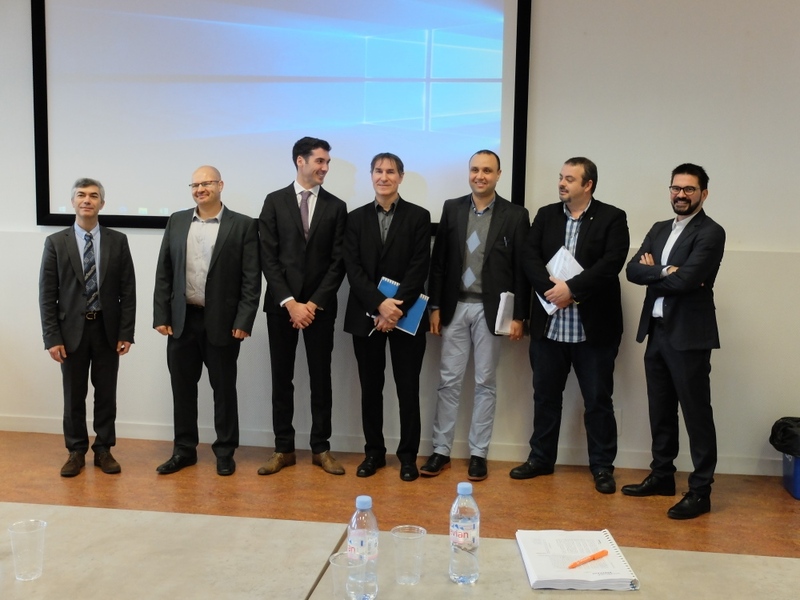 On the 20th of December, Vincent Pirenne defended his PhD thesis entitled » New radical additions of alkylsulfonyl cyanides onto unactivated olefins. 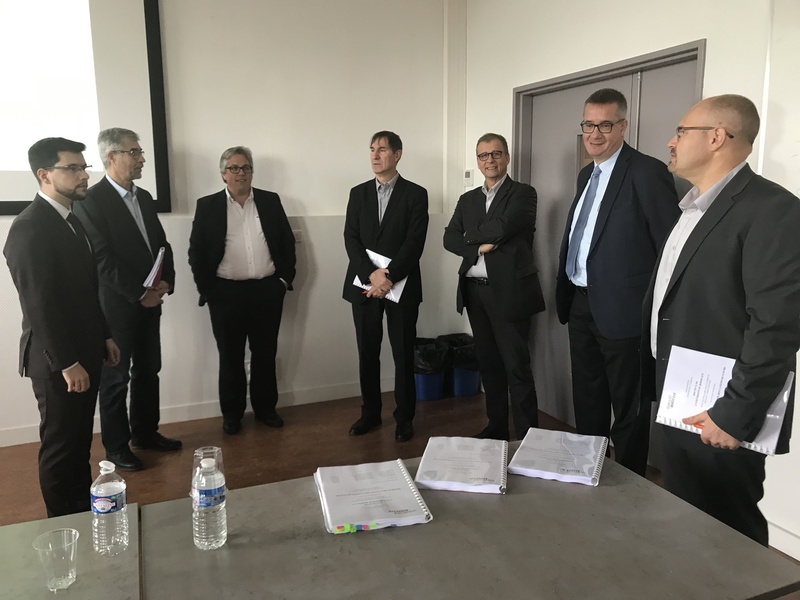 Enantioselective approaches towards the total synthesis of leucophyllidine « in front of a jury composed of Prof. P. Melchiorre (ICIQ, Tarragona), Dr. S. Lakhdar (U. Caen), Prof. J.-P. Goddard (U. Mulhouse) and Dr. D.M. Bassani (UB). 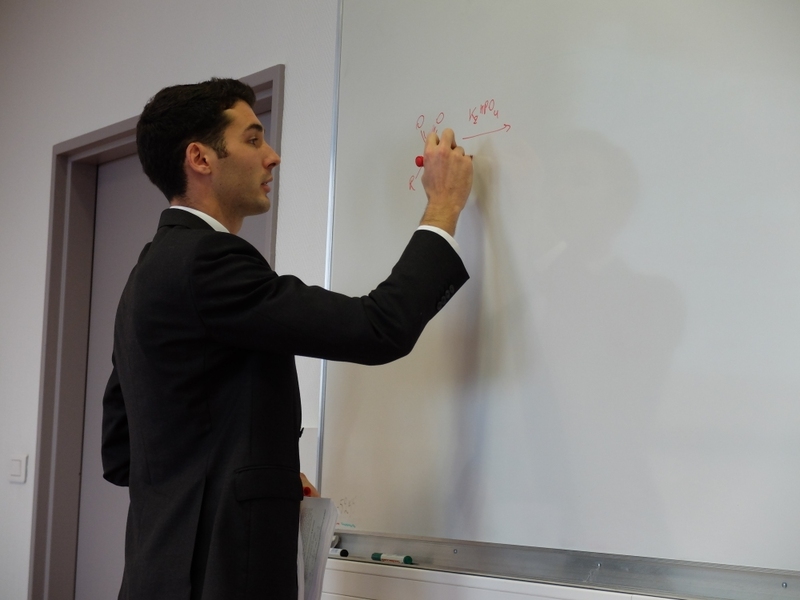 Congratulations Vincent and good luck for your post-doc in EPFL in the group of Prof. J. Waser ! Our paper on « Palladium-mediated domino oxidative amination of cyclohexadienes as an entry to indole alkaloids » has been accepted in Tetrahedron. 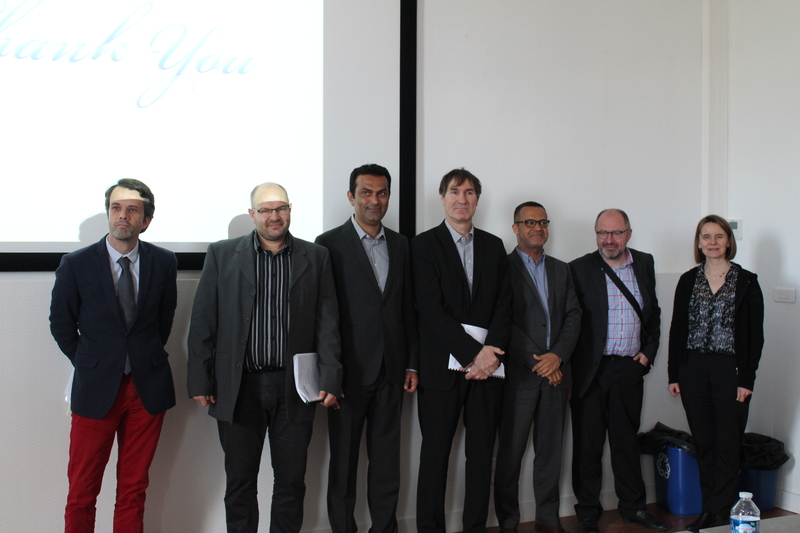 It is dedicated to Prof. Léon Ghosez in recognition of his long-time service as an editor of this journal. 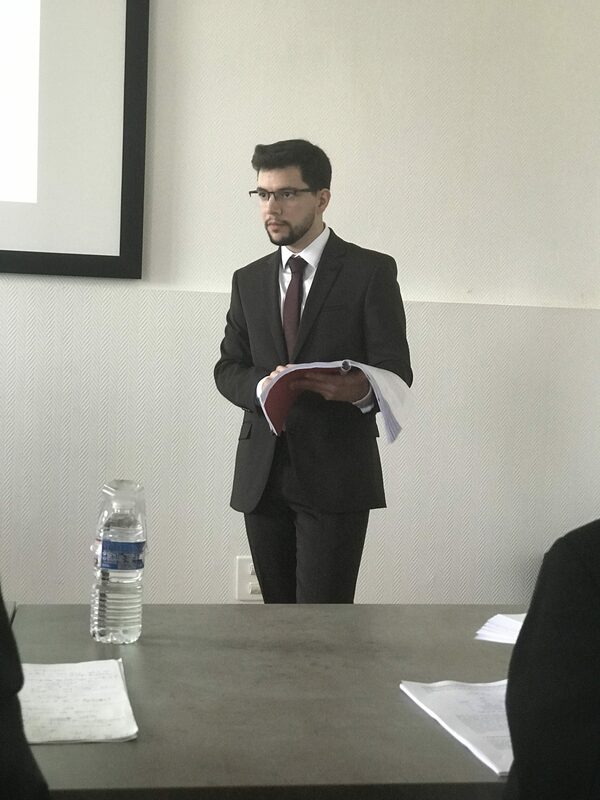 On the 13th of December, Ahmed Chaambi defended his PhD entitled « Réaction d’alcénylation d’halogénures d’alkyles et de carbo-alcénylation d’oléfines » in front of a jury composed of Dr. S. Perrio (U. Caen), Dr. B. Jamoussi (ISEFC Tunis), and Dr. J.M. 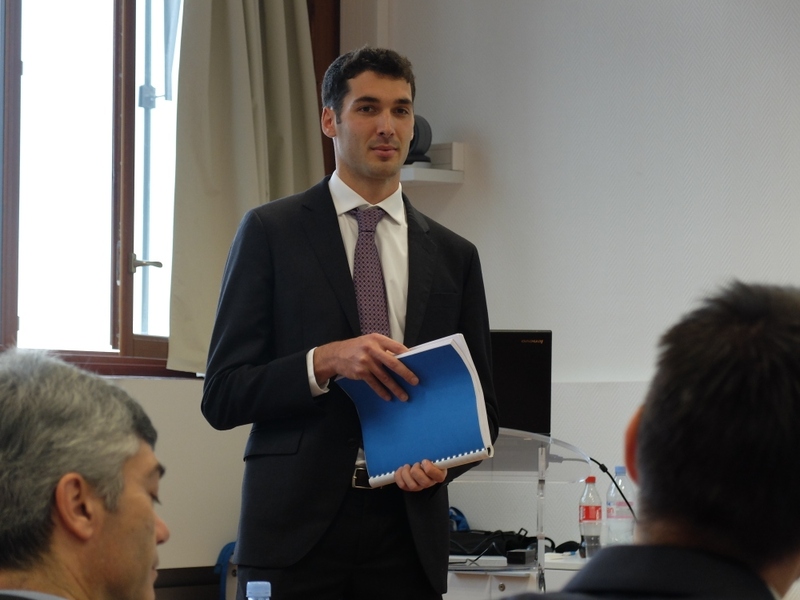 Vincent (UB). 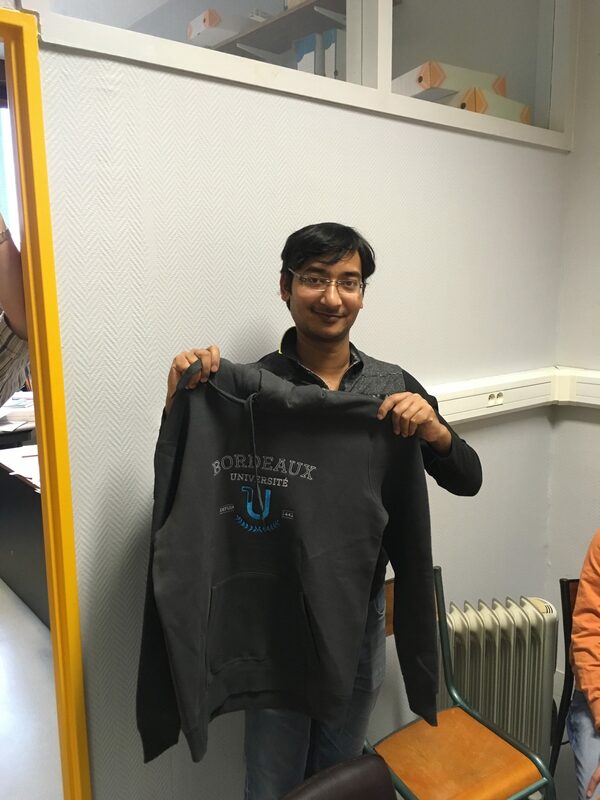 Congratulations Ahmed ! 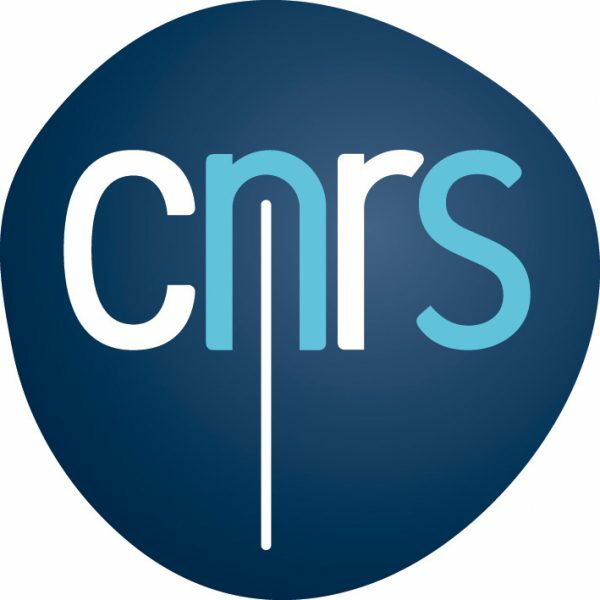 Our paper on « Visible-light Mediated Carbamoyl radical Addition to Heteroarenes » has been accepted for publication in ChemComm. Congratulations to Ashique and Govind ! 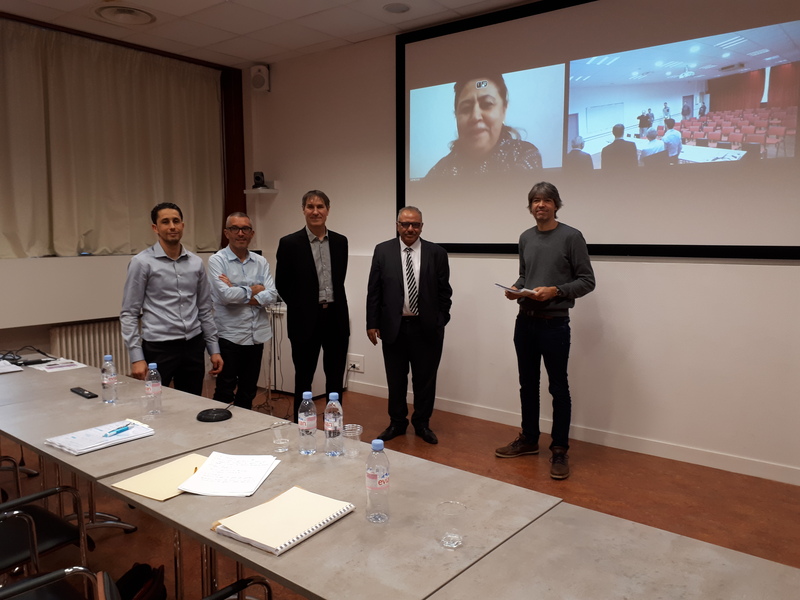 On the 4th of December, Anthony Fernandes defended his PhD entitled « Etude et réactivité des cations silylium » in front of a jury composed of Dr. J. L. Parrain (U. Aix-Marseille), Dr. A. Baceiredo (U. Paul Sabatier Toulouse), Dr. F. Leroux (U. Strasbourg) and Dr. M. Pucheault (UB) . Congratulations Anthony !